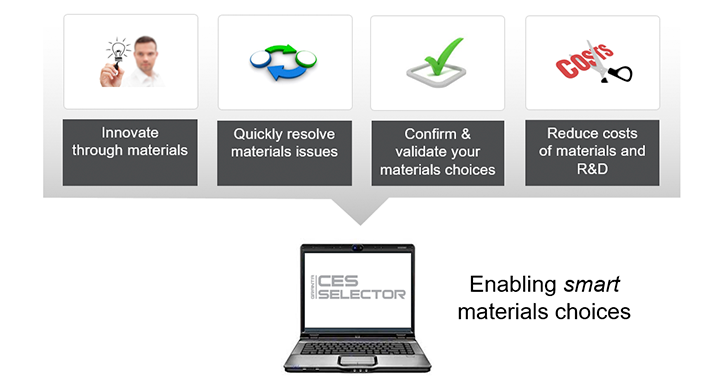 CES Selector is the industry standard tool for materials selection and graphical analysis of materials properties; used to innovate and evolve products, quickly identify solutions to materials issues, and confirm and validate choice of materials, reducing material and development costs. 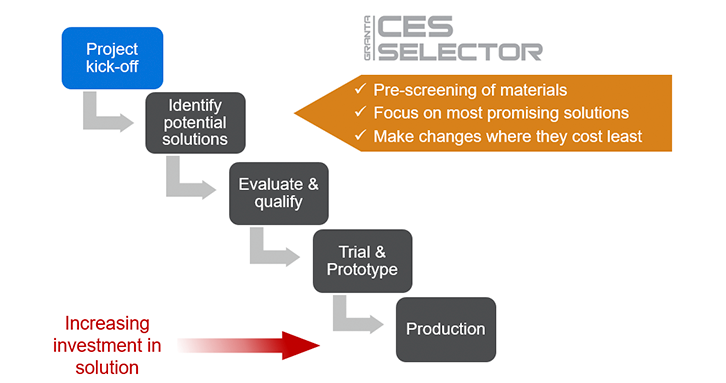 CES Selector Overview of the data and tools in CES Selector and how they can be applied to solve a range of materials-related challenges. 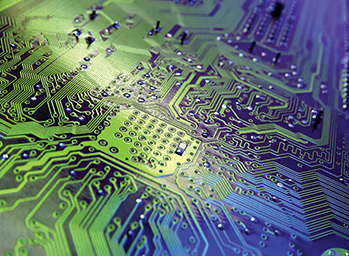 CES Selector is available through the Altair Partner Alliance. 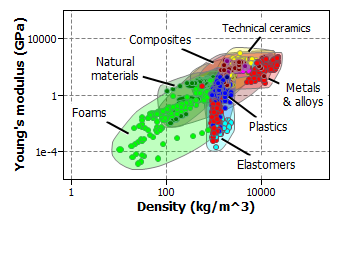 MaterialUniverse – a unique dataset, compiled by material experts at Granta, that provides complete and comparable data for all classes of engineering materials, including hard-to-find or sensitive data, such as price, durability, carbon footprint, REACH and RoHS compliance. 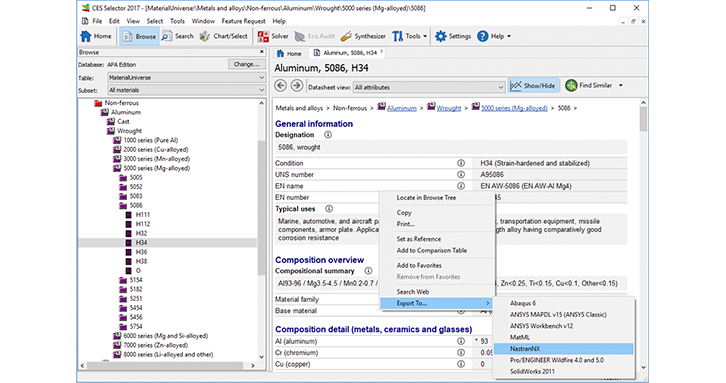 Users can consider and compare all material options and quickly identify candidate materials. 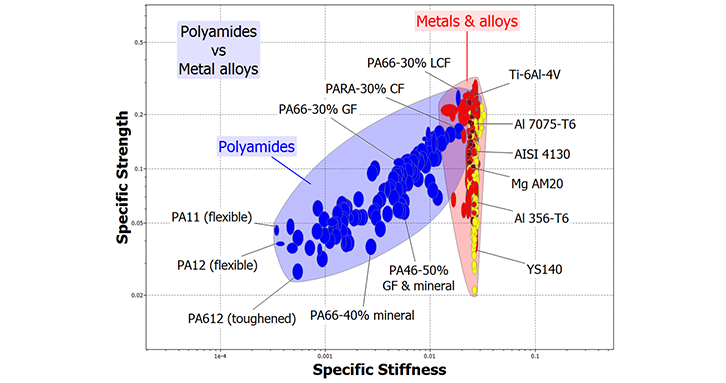 Charting tools – enable users to visualize and explore material performance against the full range of material properties. 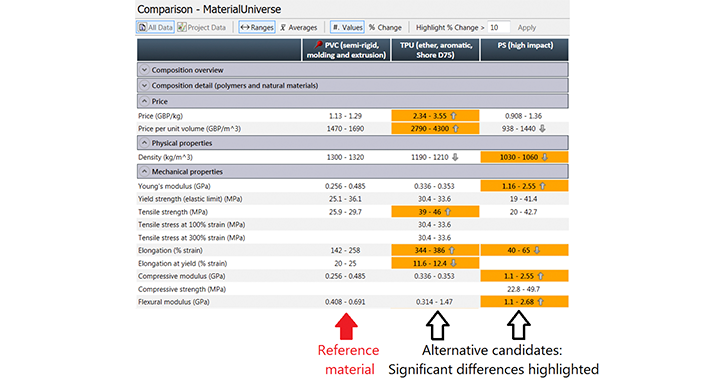 When combined with the MaterialUniverse dataset, enables users to quickly identify and justify their choice of materials. 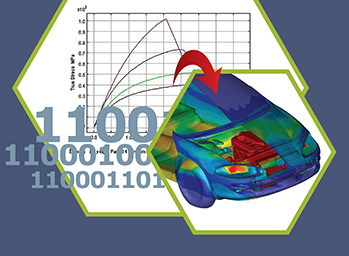 FE Exporters – Exports data in CES Selector into the format required by a range of CAE packages. Saves time and avoid errors when manually creating material cards. 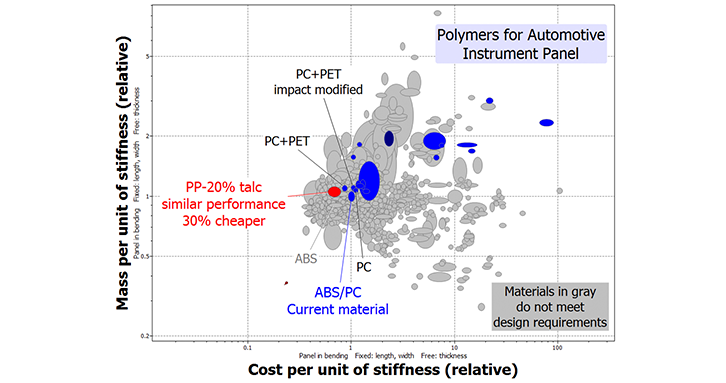 Synthesizer – (incorporating the Part Cost Estimator and Hybrid models) – Enables component cost and the performance of hybrid materials and structures (e.g. 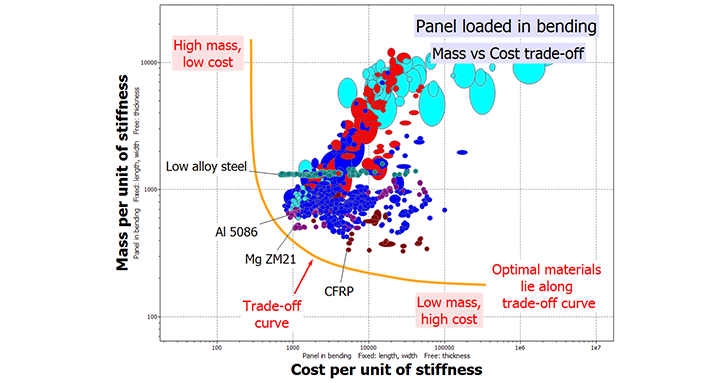 sandwich panels and composites) to be quickly estimated and compared in the early stages of development. 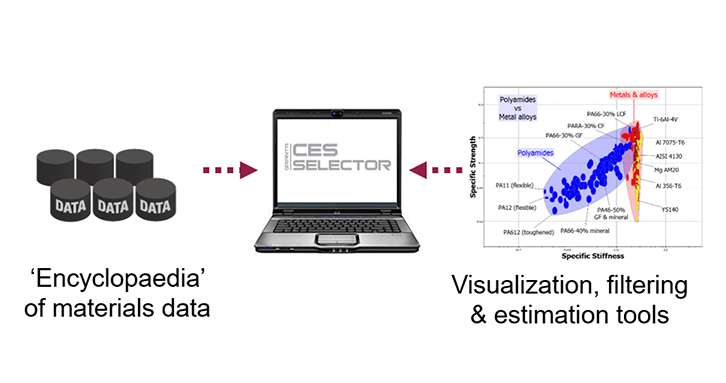 CES Selector is used in a wide range of industries, including industrial equipment, consumer products, medical devices, automotive components, aerospace equipment, and material producers. 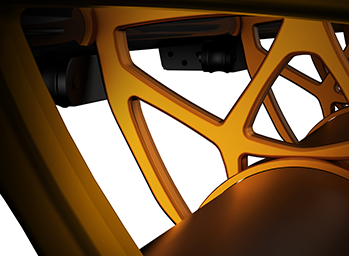 Typically customers produce medium-to-high-end products and want to quickly pre-screen materials to identify the most promising solution before investing significant time in a design. 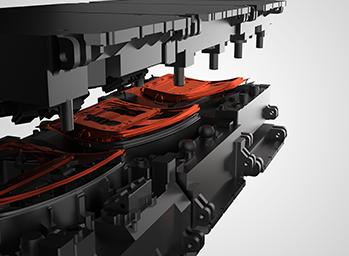 Making the correct choice at the start of the process minimizes costs of both materials and development.